Are you looking to refurnish or renovate your care home this winter? If so, Hill & Hill have everything you need to totally transform your home with a stylish range of care home furniture available in a huge range of styles for the healthcare market. We have decades of experience at our disposal and have supplied hundreds of care homes across the UK with brand new furniture. You can buy individual pieces or full packages to furnish your entire home complete with big discounts. In addition, we also supply soft furnishings such as fire resistant curtains and specially designed dementia furniture. One of our most popular lines of care home furniture is the 50's inspired Reminiscence range of products that can be seen all over the UK now. We have everything available from individual chairs to full dining sets in classic and traditional styles. This range of care home furniture has been specifically designed for the elderly and helps stimulate the memory while also promoting independence. This is achieved partly by the 1950's styling but also through tonal differences allowing dementia sufferers to complete everyday tasks easier. We are more than happy to come and visit your care home and offer a design consultation where we will be able to offer you the most suitable products. Hill and Hill can help you compliment your existing decor or completely transform your nursing home. 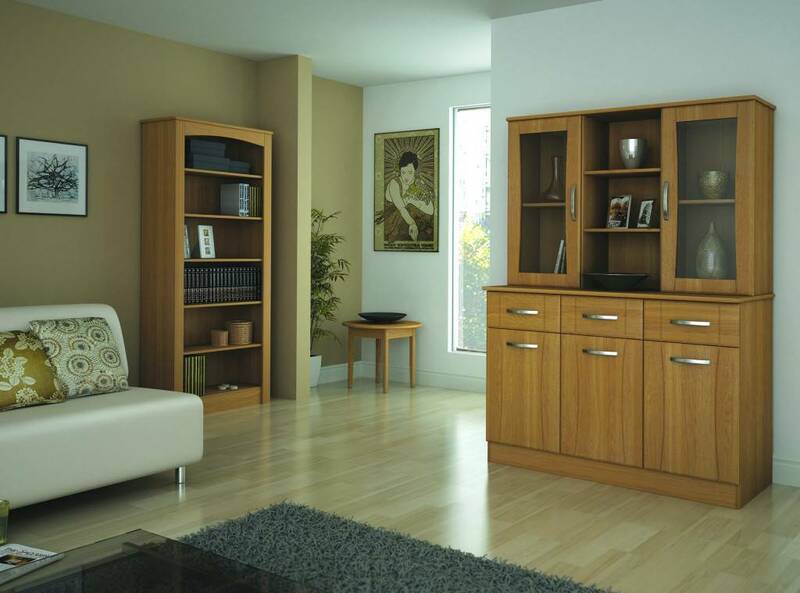 We also have some stunning special offers for our care home furniture available so order today to avoid disappointment! And, if there is anything else you wish to know about our care home furniture, please don't hesitate to get in touch with us here at any time for more information.